Will air on BBC Entertainment Channel. 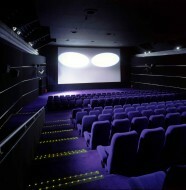 Channel 120 on DSTV every Wednesday evening at 21:00 hours from the 21st October 2011. Set your decoder to record just in case you miss something. Going to be huge fun. By now everyone must have watched the BBC food series Come Dine With Me, with those hilarious, jaded and sarcastic remarks by the British actor and narrator, Dave Lamb. 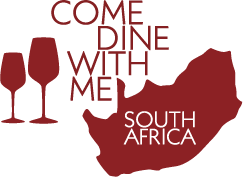 Well South Africa will start airing our own version of Come Dine With Me on BBC Entertainment (channel 120 on DSTV) every Wednesday evening at 9pm from 12 October 2011. Dave Lamb will of course be doing the narration on our home grown version of the show too. It just wouldn’t be the same without him. I am waiting in absolute anticipation of the fun and chaos that will ensue, with our rainbow nation and mix of rich and poor and cultural cuisines that differ radically from chakalaka based sauces to braai marinades to boboties to spicy curries to pickled fish. These will add to the eccentricity of the show and should have every South African glued to their televisions waiting to see what plays out around the South African dinner tables. BBC’s intro to the show says it all: take four colourful characters, add in a few cross words, stir until passions boil and simmer for three courses. Finally add a pinch of drama before serving piping hot. 8 Comments on "Watch the South African version of Come Dine With Me"
Your series is|JUNK. It is low class. SA is not like this, all the contestants want to do is use the F word. Disgusting. They behave disgustingly. Thank you for your comments, I must say I was disappointed in the contestants, it almost seemed as if the producers chose the contestants that would create the most controversy. I much prefer the British version where real quirkiness shows through without seeming contrived. why is it that Come Dine with me SOUTH AFRICA just shows the super rich etc… boring and bland.. ppllassstic…bbootoxx, ssseexxyy…deesignner… loookat mmeee prozac… how about some strong local township and cape flats stuff in the block!. Now THAT would be fun! the real thing…skaapkop, mutton breyani and false teeth!…everyone eats together and all the people gather! yippee yayaa…happy people..happy days!! !show the world how christians and moslems live together in harmony and love for each other only IN SOUTH AFRICA! in townships and on the flettse!!! Hi Pippa, thanks for stopping by. I do also think that the mix of people and homes could have been planned much better. We really needed to see some of the Flats and townships. Hopefully Masterchef will be more representative of our very rich mix of cultures that we have in South Africa. Why does this Programme host only Durban, Cape Town and Johannesburg? What about Bloemfontein? We are no more just a one horse town!! We watch all of these programmes but never get the chance to participate. BBC there is a place called Bloemfontein! Come on and let us here be part of all your fun and joy and we will show you how the Free Staters can cook!! 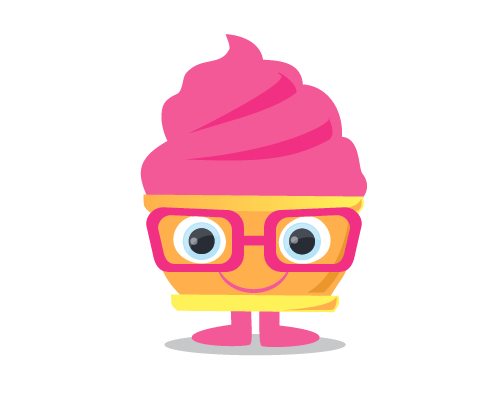 Hi Nellie, thanks for visiting. We need the whole country to participate so we can see the real talent in our country. I enjoy come dine with me,South Africa, you have to remember this country has over 40million people,it will take time,a long time but the programme is only in season 2 and im sure they will get round to the Townships and Bloem. Granted the participants arent always to my taste but have you seen all the BBC episodes? they too have their fair share of pyscho’s.